K.P. 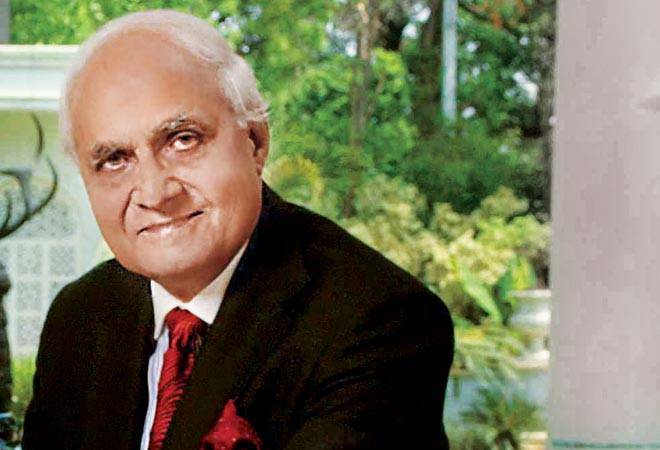 Singh and family, the promoters of real estate company DLF Ltd, are selling their stake in flagship company DLF Cyber City Developers Ltd (DCCDL) to Singapore-based private equity firm GIC. Although the company has not disclosed the financial details of the deal, reports suggest that the deal size is around Rs 14,000 crore. At this price, the valuation of DCCDL comes to Rs 35,000-40,000 crore. The proceeds from the sale would be injected back into the parent firm to reduce its debt, which stood at Rs 24,397 crore as of December 2016. The family had, in 2015, planned to sell its 40 per cent stake in DCCDL by March 2016, but deferred it by a year. The development comes as a relief to the company, which has been trying to reduce its debt. There seems to be no end to Uber's woes; it continues to make headlines for the wrong reasons. It all started when a former Uber employee Susan Fowler wrote a blog post alleging sexual harassment by a senior manager during her tenure in the company. She wrote that Uber did not respond to her complaints. Subsequent to her post, CEO Travis Kalanick apologised to employees for 'cultural failings' at his company. 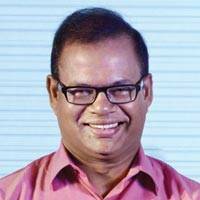 He asked Uber's SVP of Engineering, Amit Singhal, to resign for not disclosing to the company that he had been asked by his previous employer Google to leave on allegations of sexual harassment. Singhal, however, has denied any wrongdoing. Two days later, Kalanick had to apologise again after a video of his squabble with a Uber driver went viral. 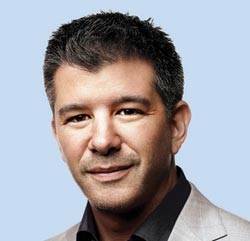 Travis wrote a post on Uber's website: "It's clear this video is a reflection of me - and the criticism we've received is a stark reminder that I must fundamentally change as a leader and grow up." Telecom Secretary J.S. Deepak has been appointed as India's ambassador to the World Trade Organisation (WTO). 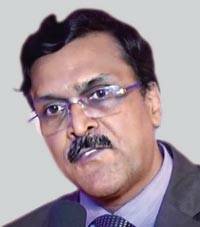 A 1982-batch IAS officer from Uttar Pradesh, Deepak will take on the new role from June this year. Before taking over, he will serve as Officer on Special Duty in the Department of Commerce till May 31. Deepak has earlier worked as Additional Secretary in the Ministry of Commerce, and was responsible for negotiations at the WTO and for the Regional Comprehensive Economic Partnership agreement. Ajit Pai, Chairman of the US Federal Communications Commission (FCC), is creating ripples with his new policies. Pai, who has promised 'light-touch regulation' in areas such as the Internet, has set aside rules introduced by the earlier government which subjected broadband providers to stricter scrutiny rather than websites to protect private data of consumers. 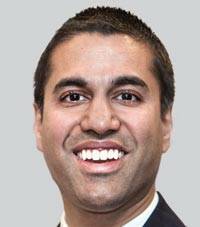 He has also changed the net neutrality rules and blocked companies from offering discounted high-speed internet services to low-income individuals. 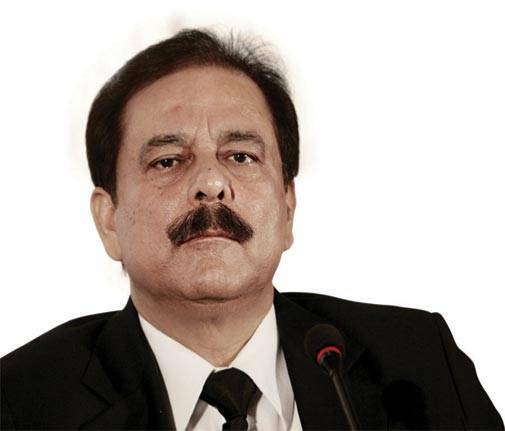 Sahara Chief Subrata Roy's parole was recently extended to April 17 by the Supreme Court. The court has asked the group to deposit Rs5,092.6 crore by April 7 for Roy to get bail. The court has also asked the real estate firm buying Sahara's stake in the US-based Plaza Hotel to deposit Rs 750 crore by April 10. The court had earlier ordered the attachment of Sahara's Rs 39,000-crore Aamby Valley City property in Pune to ensure payment of dues to investors. Nokia's President and CEO, Rajeev Suri, has applauded HMD Global's move to bring back the iconic Nokia 3310 phone in a rehashed avatar to the market. "Now we are celebrating the new era of Nokia brand...that is the reason we are with HMD Global. Let me also be very clear that we would not license the Nokia brand to just anybody," Suri said on the development. The phone, which was showcased in a revamped version at the Mobile World Congress, will be available in India from the next quarter for Rs 3,500.